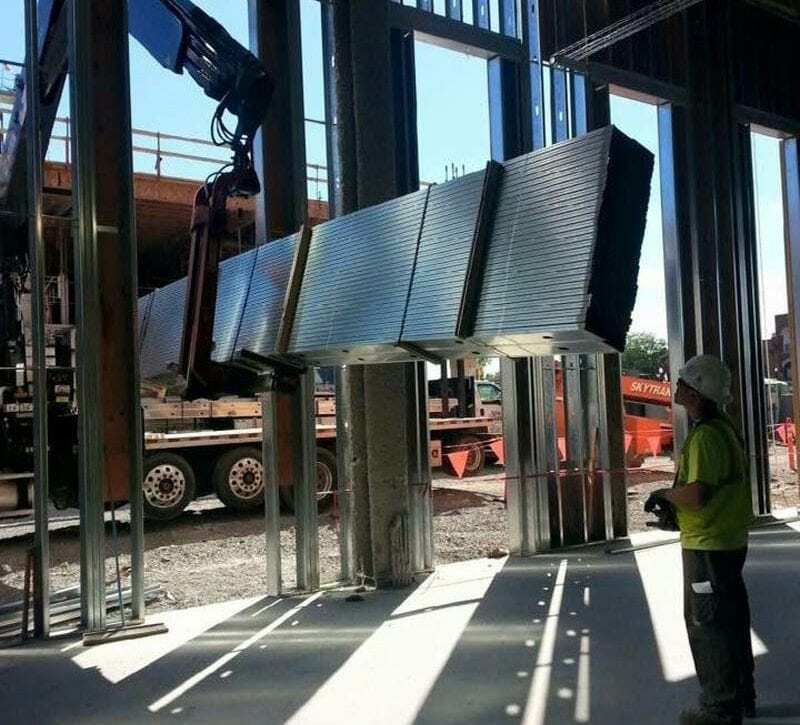 Metal Studs Supplier in OH & PA - Interior Supply Inc.
Make us your one-stop shop for metal framing and finishing products, and benefit from our regular truck deliveries throughout the state. ClarkDietrich manufactures a wide selection of framing products suitable for interior and exterior applications, as well as connectors, accessories and finishing products. Truss and floor framing systems are also available, along with a host of fastening options and bead, trim and lath finishing solutions. 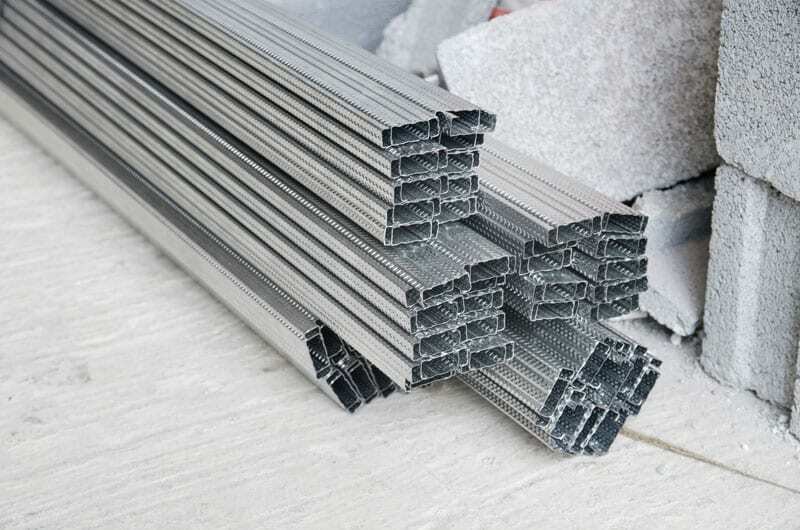 Long known for its reliable light gauge steel and metal lath products, Clark Dietrich offers the ProSTUD Drywall Framing System, which combines innovative design with high-strength steel for superior performance. The lightweight components feature a number of technological advances to enhance stiffness.